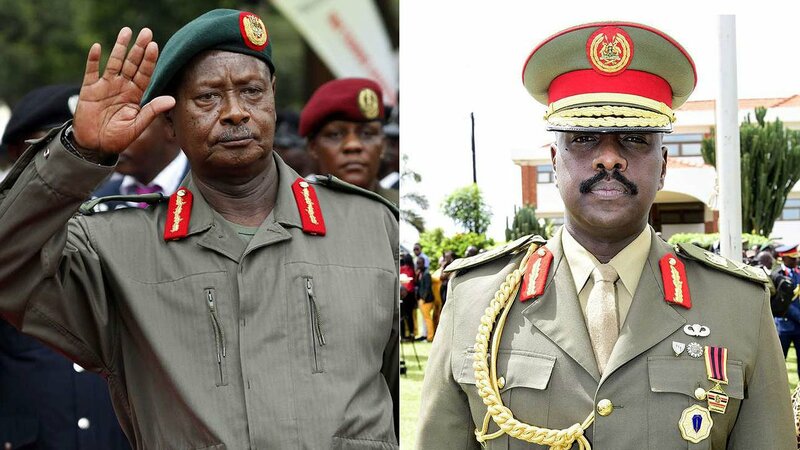 Uganda President Yoweri Museveni has promoted his son, Muhoozi Kainerugaba to the rank of Lieutenant General. The 44-year-old has been a Major General since May 16, 2016 when he was promoted from the rank of Lieutenant Colonel by Mr Museveni. He’s one of the 65 serving army officers whose promotion to various ranks was confirmed by the president, according to the Uganda People’s Defence Forces (UPDF) spokesperson, Brig Richard Karemire.